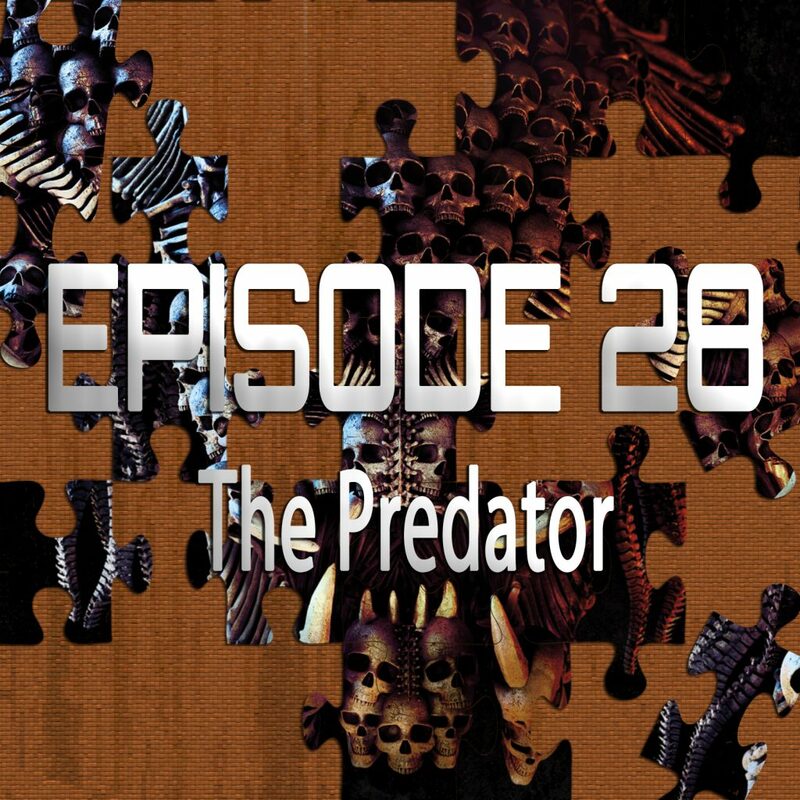 On the 28th episode of Piecing It Together, returning co-host Ryan Daugherty and I discuss Shane Black’s continuation of the classic alien hunter sci-fi horror action series Predator with… The Predator! It’s a straight up sequel and not a reboot or something so I wonder why the didn’t just call it Predator 3… I just thought of that… Anyway it’s a mess of a movie but a fun mess and we had a blast talking about it. Puzzle pieces include Aliens Vs Predator 2 (because if you’re going to emulate a movie from the franchise why not aim low? ), Alien Covenant, Independence Day and Con Air. As always, SPOILER ALERT for The Predator (and any other movies we discussed)! Ryan Daugherty is a programmer and has collaborated with David Rosen on a number of projects. The song at the end of the episode is “I’m A Killa (Hey! )” from the upcoming album D & Dee.Tox from my comedy-rap group D-Mize & Dee. Rockz.